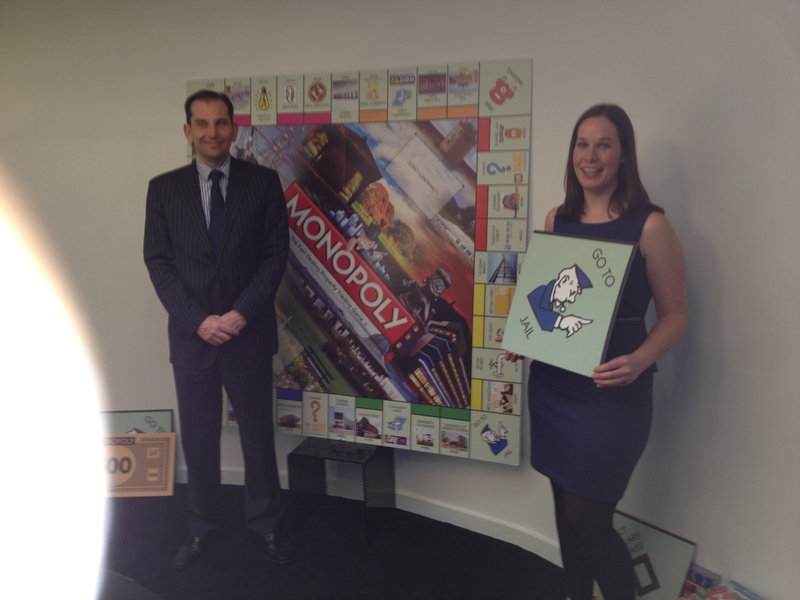 I was delighted to be at the launch of the Dundee Monopoly Board with the Firm’s logo taking pride of place on Reform Street. I am also delighted that the (in my opinion) best property trading game is being linked with Dundee. I am pleased to announce that Dundee’s leading firm of property solicitors is also associated with it. I am looking forward to playing a game on my new Dundee Monopoly Board! The Community Chest card that advised that Blackadders solicitors have been in touch as a long lost realtive has passed away leaving you a legacy collect £200 is a great touch also! !